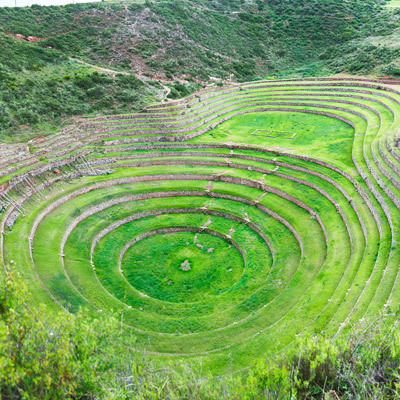 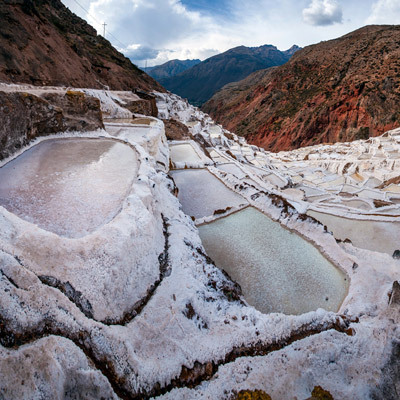 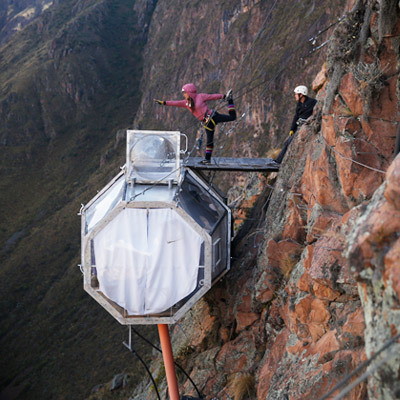 For a glimpse at traditional life in the Andes, the Sacred Valley is a fitting place to begin. 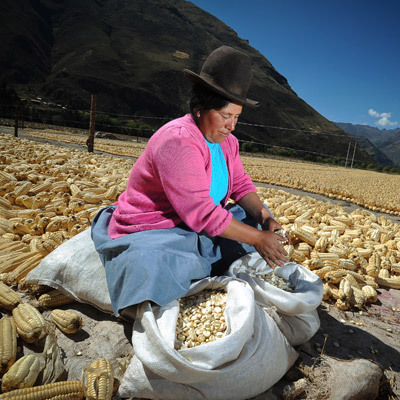 Many villages throughout the valley have maintained the traditions and culture of their ancestors dating all the way back to the Incas, from farming techniques and diet to weaving practices, language, and the clothes they wear. 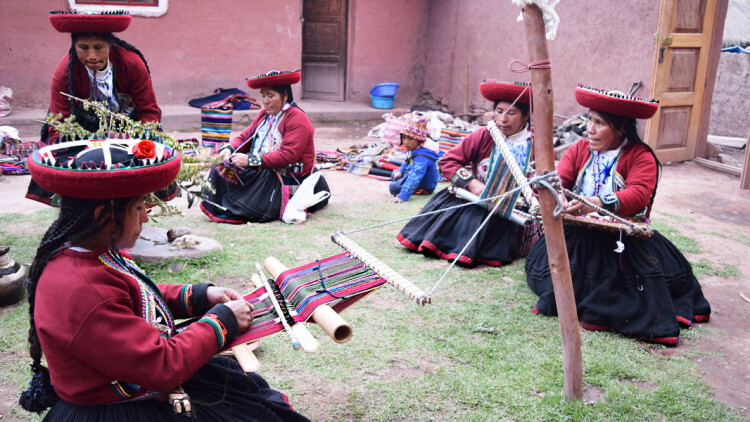 In the rural weaving community of Umasbamba, located outside of Chinchero, locals still speak Quechua and spend their days toiling in the fields or weaving intricate textiles on traditional looms. 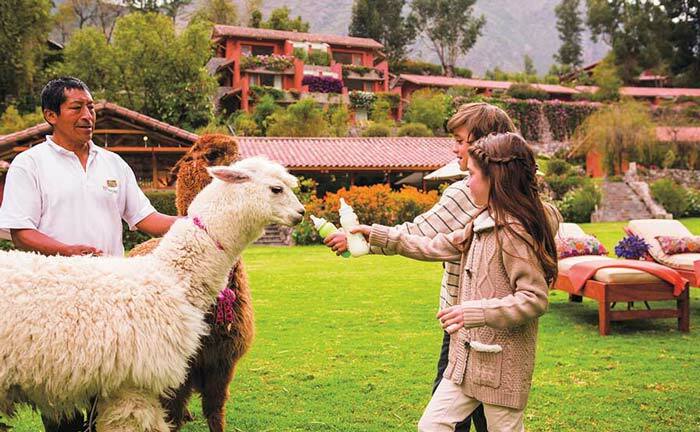 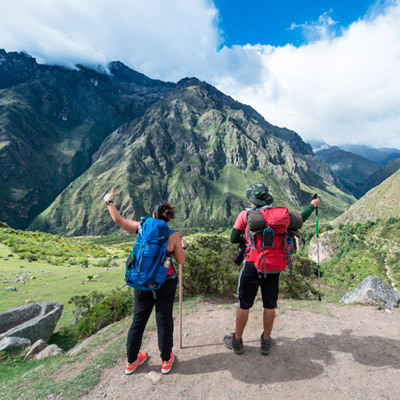 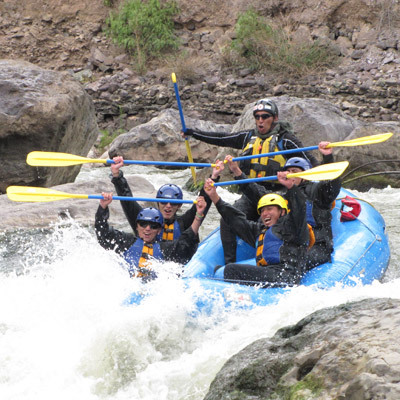 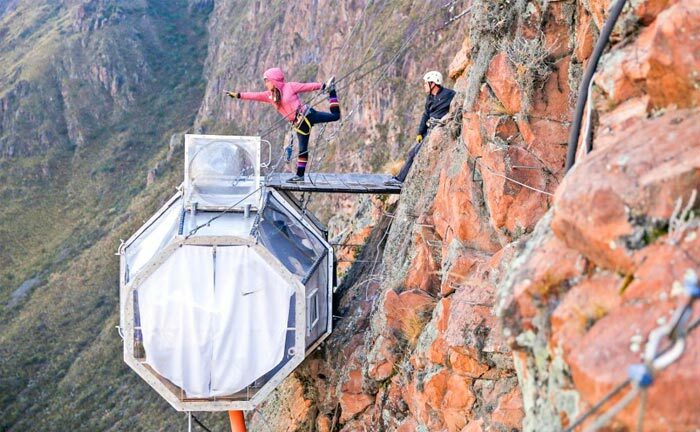 As friends of the community, Kuoda can connect you to the heart of this charming Sacred Valley village. 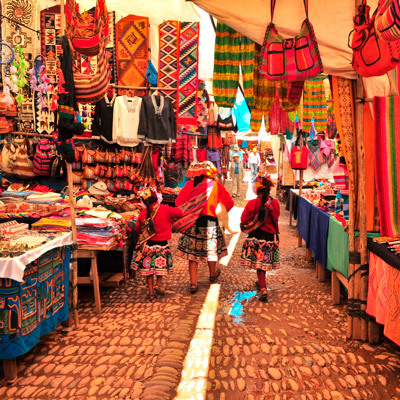 Visit the local school, witness a weaving demonstration, or enjoy an unforgettable homestay experience. 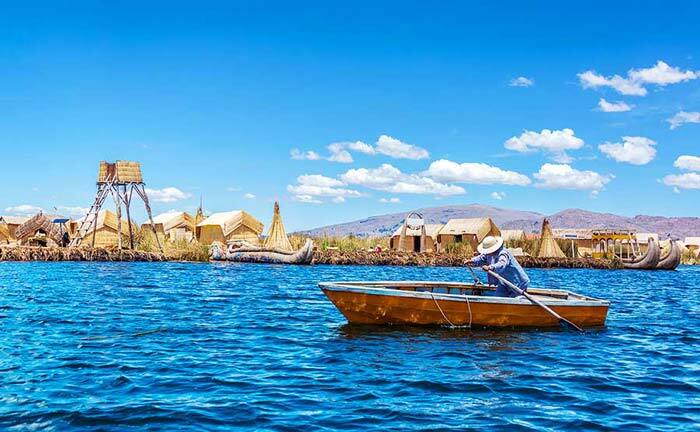 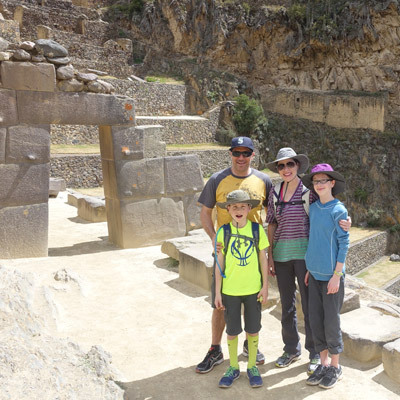 For more information about local community visits during your southern Peru vacation, contact a Kuoda Travel Designer today.